Thank you for your great support, Mr. Michel El Murr, Mr. Elie Haddad, Mr. Elie Ahwash, Ms. Patricia Sakr, Mrs. Katia Mendelek, and the entire team at MTV! On behalf of the Christian Lebanese Foundation in the World, its President, Mr. Neemat Frem, and all the members of the board, it is my great pleasure to invite you to our annual press conference that will take place on Monday, June 13, 2016 at 12 PM EST in Washington, DC. The purpose of this press conference is to present CLFW’s new registration strategies, to honor and express our deep appreciation to the people who have been continuously supporting our cause since we launched the Foundation in 2013, and to announce the names of the recipients of the Educational Scholarships, the Free Tickets to Lebanon, and the Free Educational Trip to Lebanon in August 2016. 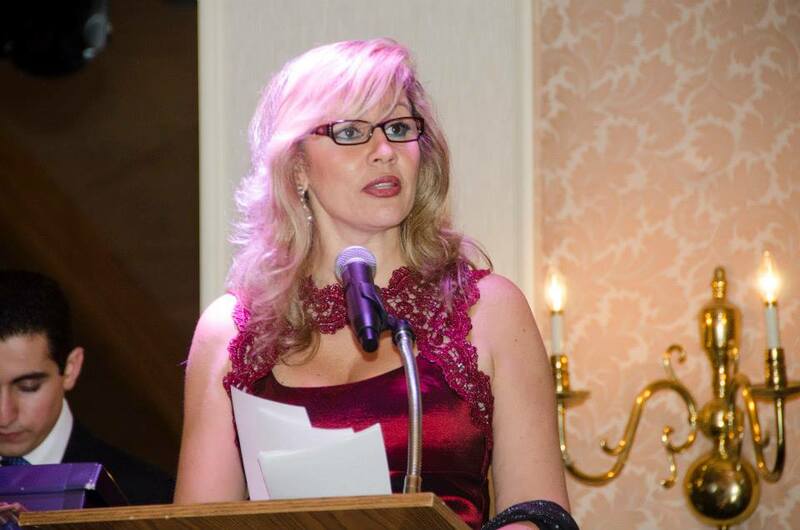 If you would like to attend the press conference, please send an email to info@clfw.org by June 7, 2016. Seats are limited. 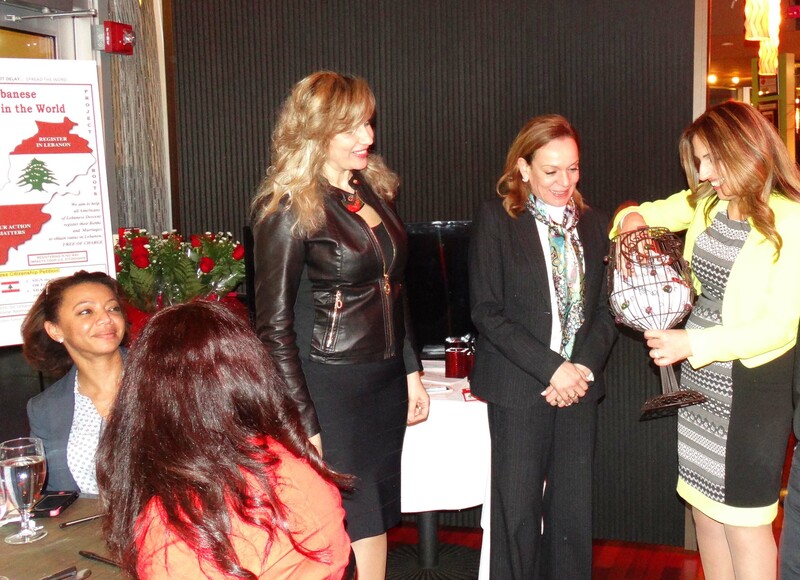 Event Held under the Auspices of Ms. Carla Jazzar, Chargé d'Affaires a.i. 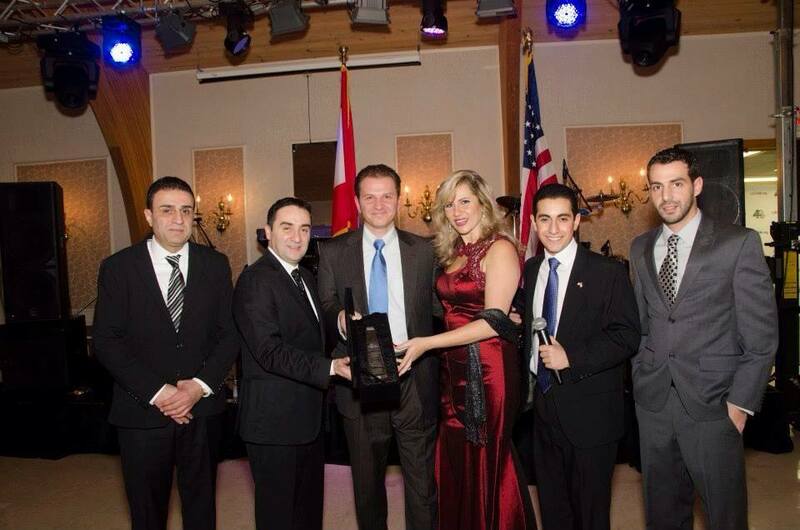 at the Embassy of Lebanon in DC. 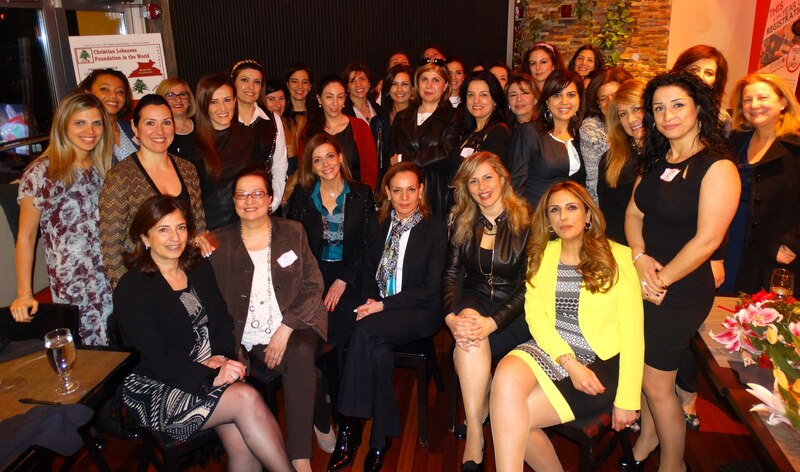 The Christian Lebanese Foundation in the World (CLFW) & Project Roots were very happy to invite women of Lebanese descent residing in the area to this event that we held for the first time in Washington, DC. Our objective was to celebrate Lebanese mothers living in our region and to seek their support to help preserve our Lebanese heritage by maintaining diversity in Lebanon. 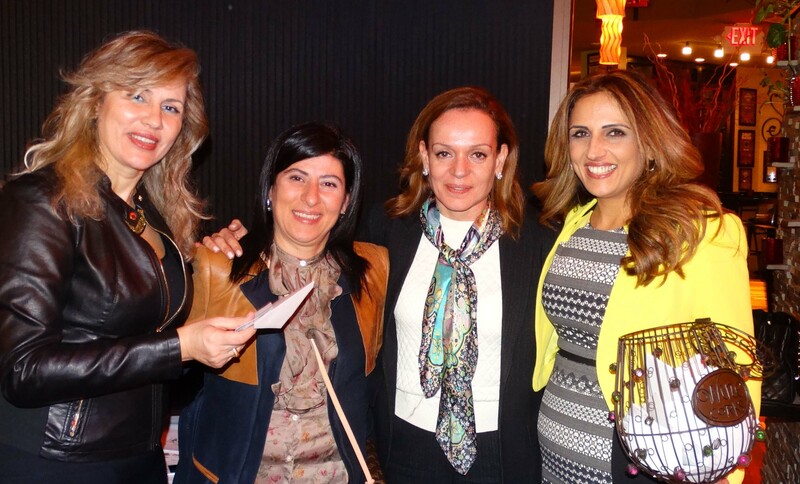 This was not a fundraising event; just a Lebanese Mother's Day Celebration fully sponsored by CLFW. It was the beginning of a series of events we intend to hold in this region (and later all over the US, in addition to our campaigns) in order to brainstorm with our community to find additional ways to bring our cause forward. 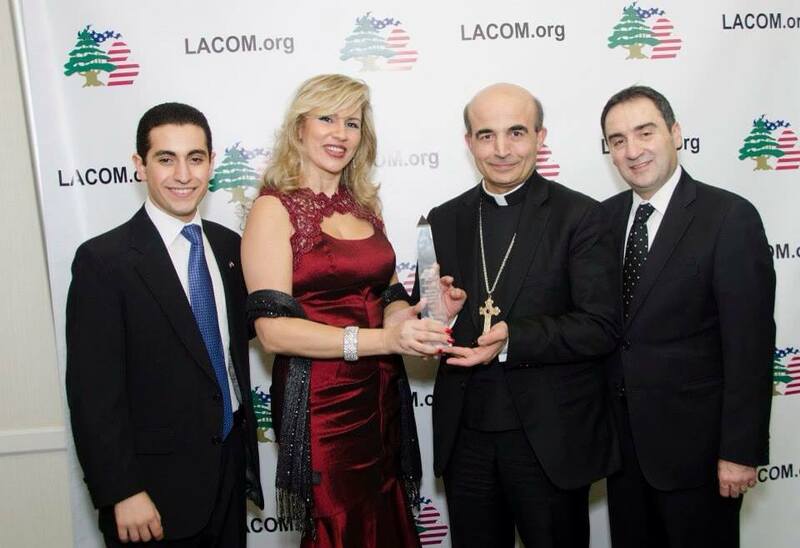 "The Lebanese American Club of Michigan (LACOM) was proud to award the Christian Lebanese Foundation in the World (CLFW) and Project Roots the 2014 Trailblazer Award. The award was accepted, on behalf of President Michel Edde, Vice-President Neemat Frem and all CLFW's Board and Committee Members, by the Director of CLFW and Project Roots, Mrs. Nada Abisamra, and one of the regional coordinators, Mr. Najib Rached. 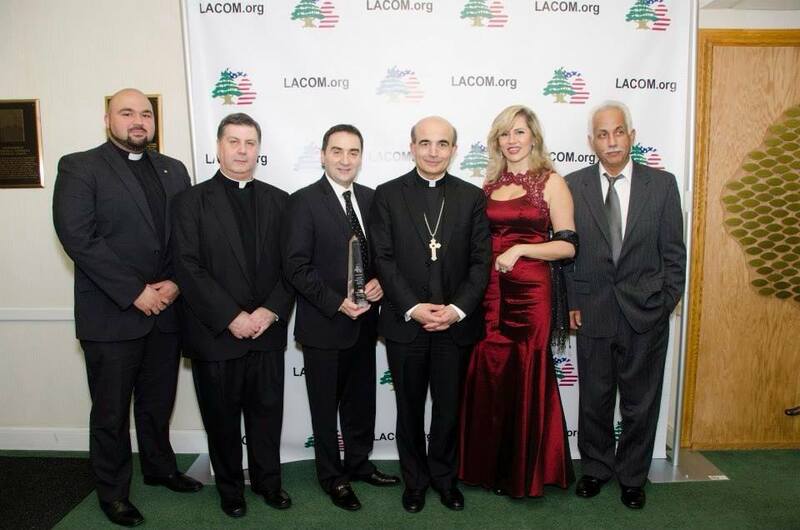 We were also honored to welcome the Most Reverend A. Elias Zaidan, who delivered keynote remarks"
-- LACOM, November 22, 2014. 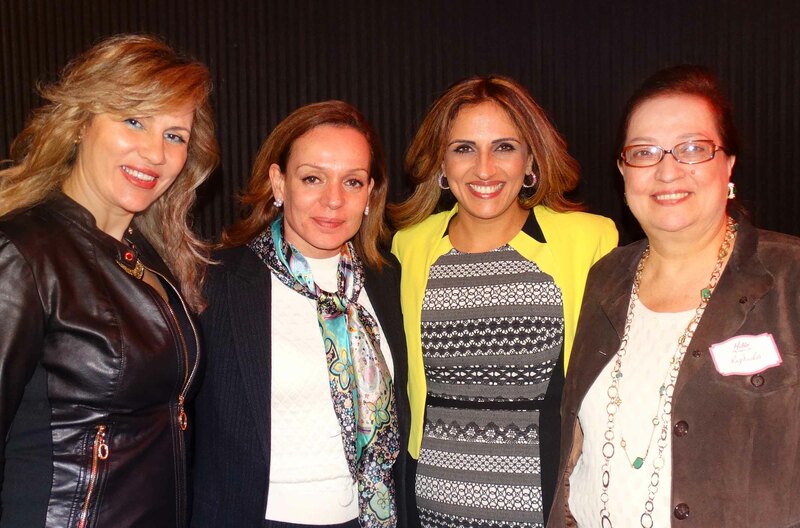 Thank you to all the Board Members of LACOM, especially to its President, Dr. Wissam Shaya! 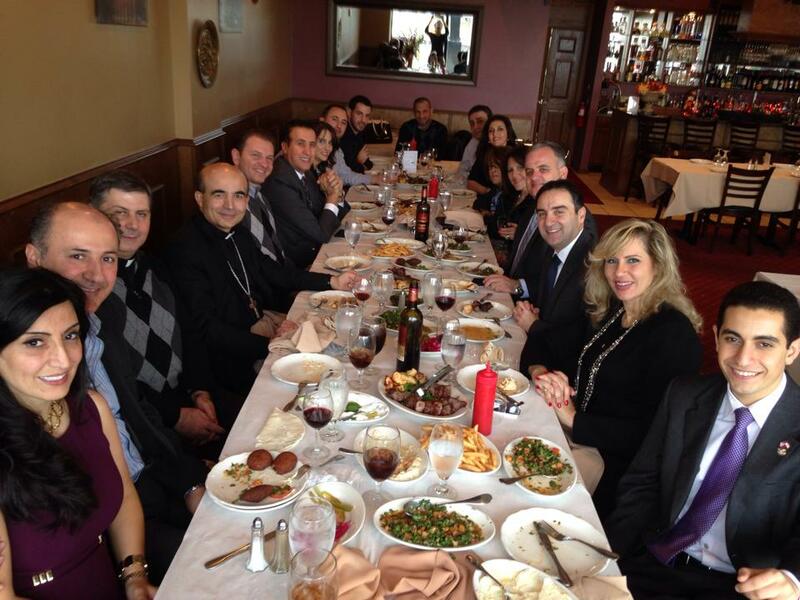 Thank you, Bishop Elias Zaidan, Chorbishop Alfred Badawi, Archpriest George Shalhoub, Father Michel Chebli, Father Tony Massad, and all the other reverend priests who joined us, for honoring us with your presence! Click here to read the Article by Fadia Samaan/Jabalna Magazine.